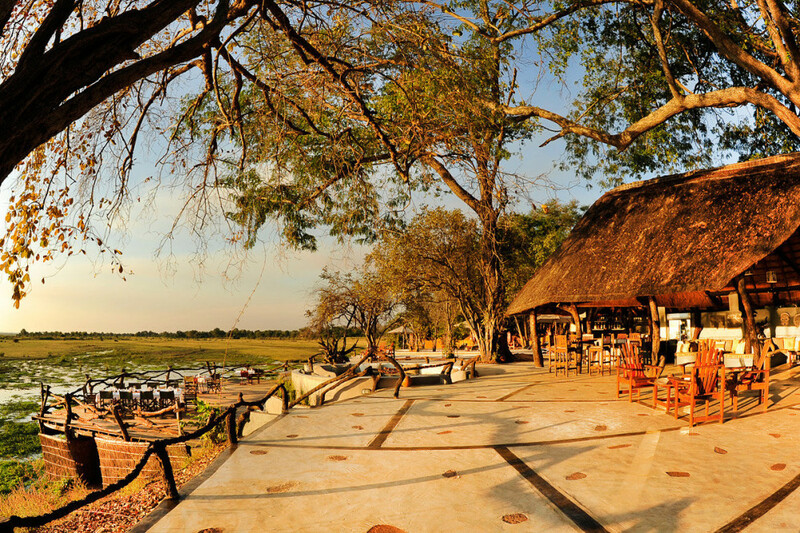 A South Luangwa safari lets you enjoy the best walking safari in the Luangwa Valley and experience the real African bush. 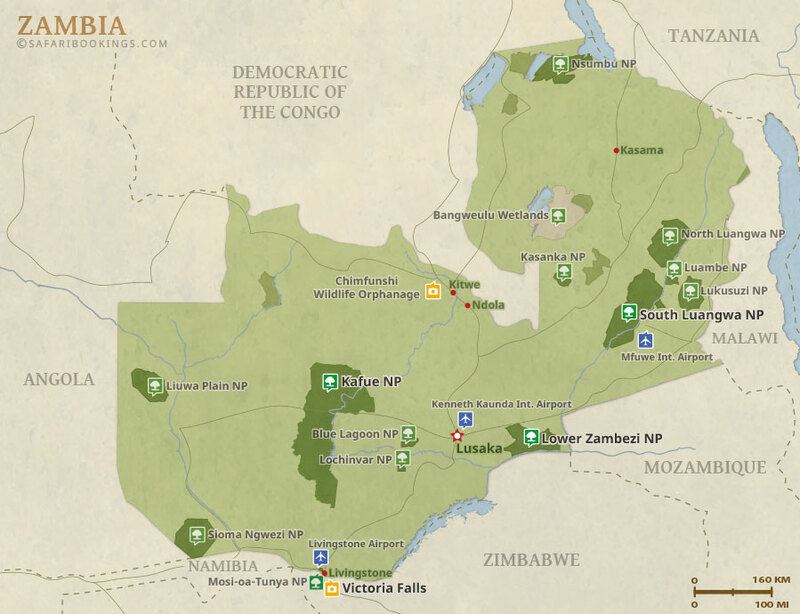 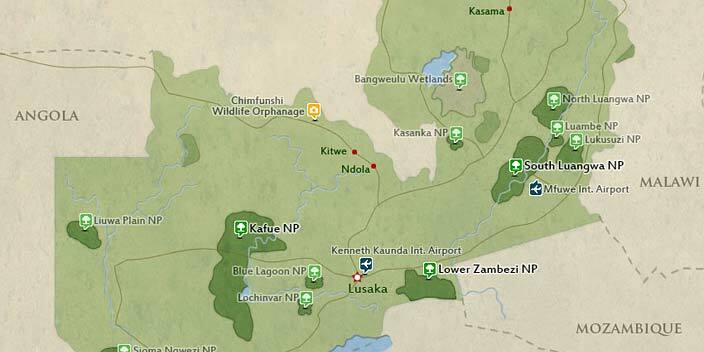 This national park is one of the prime spots for superb game viewing in Southern Africa. 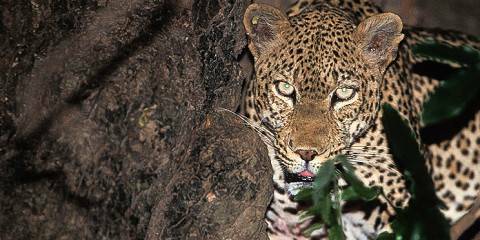 The park is renowned for its high population of leopards which are commonly seen on night drives, a number of lions, large herds of elephant as well as great numbers of hippo and crocodile in the river.